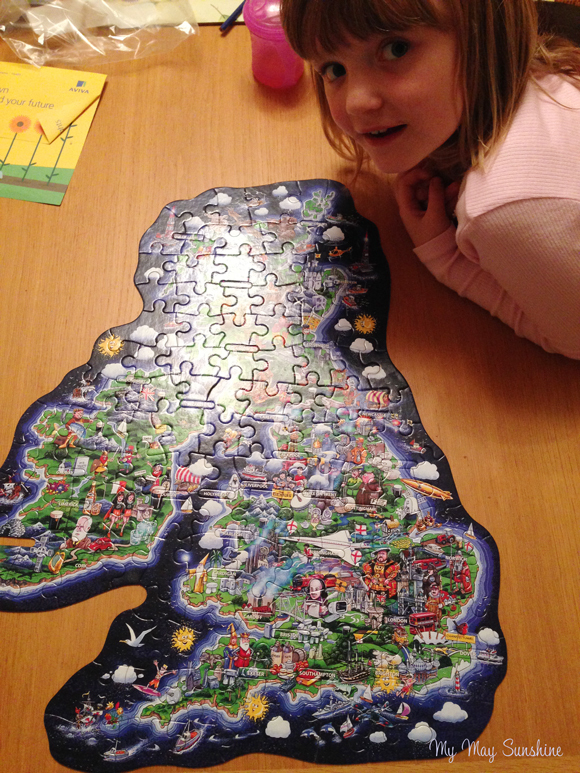 This puzzles was so detailed, it took sooooo long! Previous Post Wicked Wednesday 25.11.15. Next Post My Sunday Photo 6.12.15.